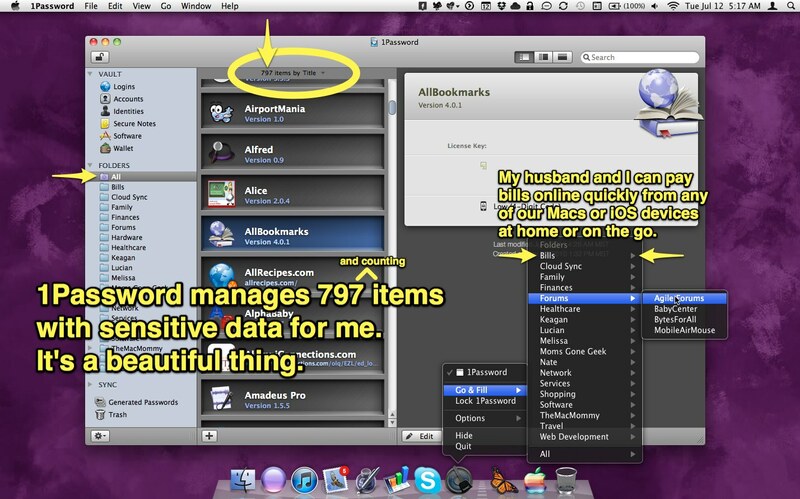 Do you have a password manager? Does your password manager also manage details of your software purchases? Does it sync across multiple devices and platforms? Are the software developers totally awesome? Are compatible mobile apps available that show you the same information when you need it at the drop of a hat?